Sophia completed a diploma course in Computing, with sponsorship from Fostering Futures. 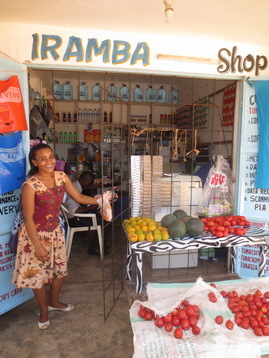 Now she has her own family and runs a small business providing a few basic items and computer services. Sophia has now upgraded her qualifications to degree level independently – a wonderful achievement by this talented and hard-working young woman. One of the many success stories from Fostering Futures sponsorship.